In a few decades, Croatia has become one of the most popular destinations in Europe thanks to the development of tourism, and above all to its magical islands and immense white sand beaches. If you are looking for adventures and discoveries and want to stay in Europe, then you have to go to Croatia. The country enjoys an incredible geographical diversity with the Adriatic Sea, several rivers and lakes but also mountains and many wonders to explore thanks to outdoor activities. The conviviality and diversity of this tourist destination makes it an ideal place to practice adventure sports. 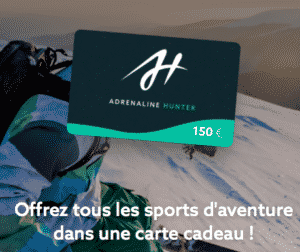 If you’re looking for adrenaline and need a break, this region has what you want, from kayaking to canyoning or skydiving. It’s the best outdoor sport because it brings together several practices. Indeed, it’s a mix of caving, hiking, climbing and mountaineering but also of water activities such as cliff jumping, swimming and sliding. 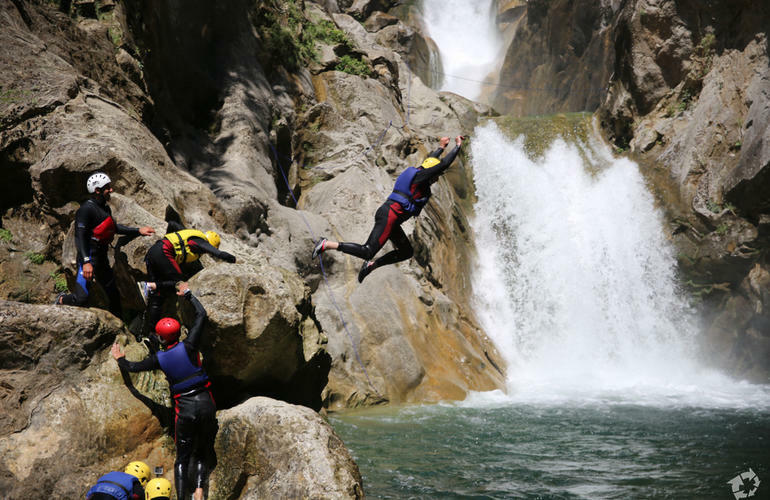 Canyoning is above all a human and really fun adventure. The goal is to venture into narrow gorges with some ascents or descents and then finish in the river. And this is a good thing because Croatia has numerous canyoning spots with many caves, waterfalls and streams of crystal clear water. 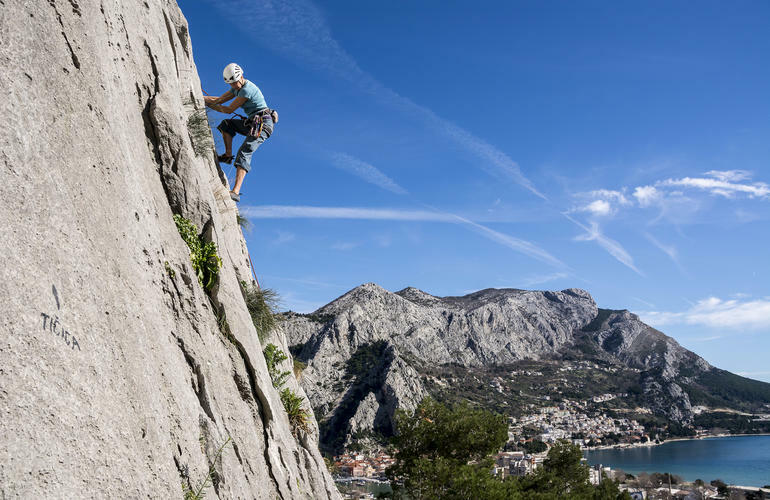 Split, Omis or Rijeka are some of the places that will delight you if you are looking for an intense and thrilling activity. Stand Up Paddle (SUP) derives from surfing but is much more accessible. It’s a sport that has become very popular in recent years for enjoying relaxing excursions with family or friends. With longer and wider boards making them more stable, SUP has largely developed as it allows everyone to walk on the water and enjoy the surrounding landscapes. It can be practiced in the ocean but also lakes and rivers and Croatia is full of fantastic places to do this activity. You can go on an excursion or even take part in a yoga session because for some people, it’s a good basic exercise for the whole body and for moving meditation. Regarding the spots in Croatia, you can go on a nice island-hopping tour, a long cruise along the coast or just explore the bays and beaches. In any case, you will be amazed for sure! 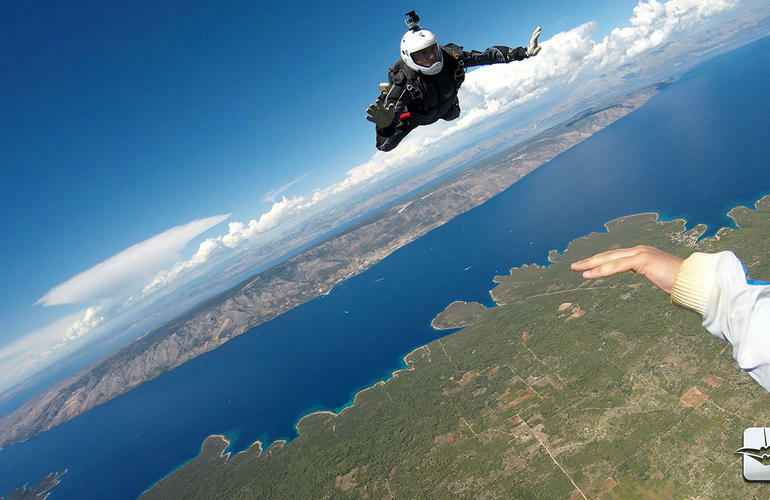 How about a free fall of 10,000 feet above the turquoise waters of the Adriatic Sea with a tandem jump? Split is the second largest city in Croatia – a unique place that buzzes with energy. This city is considered a mecca for skydive junkies who head up to the Dalmatian coast every year for its epic highs. Note that Zagreb and Hvar are also key destinations for jumping from a plane. Experience 5G fun on a 45-second tandem freefall on Croatia’s most popular peninsula – a priceless souvenir guaranteed to shake up your holidays! Whatever your boat, you can sail through the Croatian archipelago to escape all civilization and go into the heart of nature. 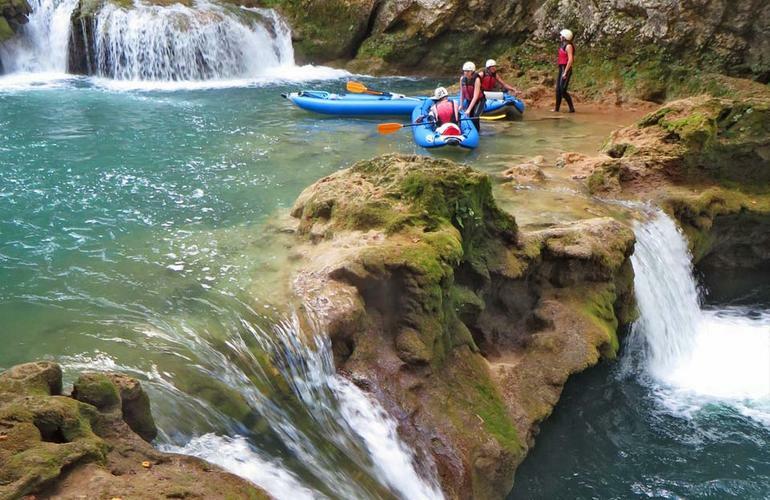 Enjoy an epic rafting trip on the Cetina River near Split with a 10 km descent that will take an average of slightly more than 3 hours to complete. You will enjoy several stops for swimming, jumping from the rocks into the deep river, spotting wild animals or showering under a waterfall. As a bonus, you will have the opportunity to explore a cave with fresh spring water, stalactites and stalagmites entering through a waterfall. Whitewater rafting and sea kayaking are must-do activities if you visit the region. It all depends on your skills and adrenaline rush as rafting is more physical than kayaking. Anyway, you will discover fantastic places to quench your thirst for adventure!. Croatia is renowned as one of the best destinations in the world for underwater exploration, thanks to the crystal clear waters of the Adriatic Sea. The clarity and purity of the water are ideal for enjoying deep diving. 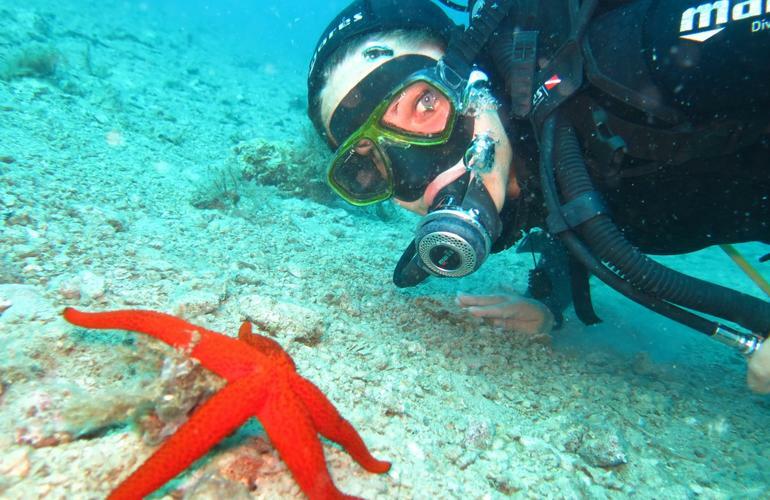 With a mask and a snorkel, you can explore the seabed, its rich and varied fauna and flora. With underwater reliefs that alternate between 25 and 1,300 meters deep, divers can enjoy the colorful vegetation in the Kornati National Park and its archipelago of 89 islands, but also in Pula and Split. Here’s another outdoor activity that combines business with pleasure. Enjoy a beautiful mountain bike ride in a picturesque setting with an original view. 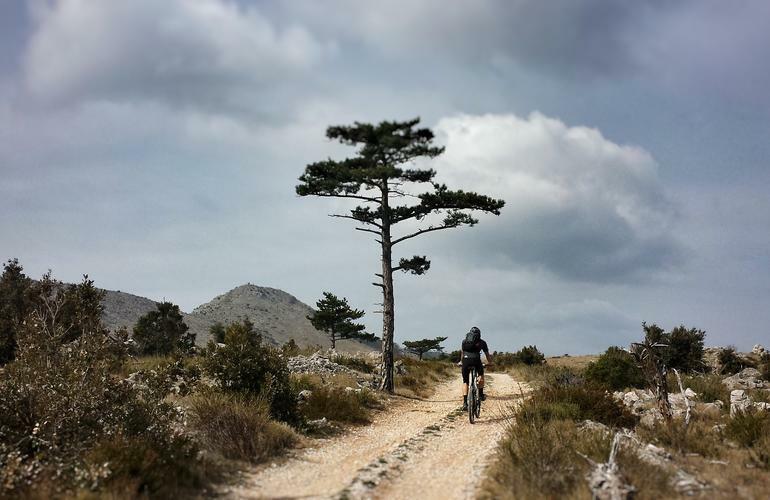 Discover the ruins of Croatia’s oldest cities on a unique MTB excursion – a time travel to Stari Grad. This experience will not only make you reconnect with nature but will also feel like a trip back in time. If you choose the road that joins the town of Hvar to Stari Gard, you will come across the house of Petar Hoktorovic, a famous Renaissance poet. Once in Stari Grad, you can choose from two routes of 10 to 50 km depending on your level and physical condition. In short, there’s plenty there to enjoy mountain biking! Get your adrenaline pumping with a rock climbing session regardless of your level! Croatia has many climbing routes that will help you experience this sport with different technical levels. About 60% of Croatia’s surface is mountainous, making it one of the most interesting places in Europe to climb. For example, you can climb up to 30 meters and enjoy the magnificent view of the city of Omiš, the Adriatic Sea and the canyon of Cetina. Put on your climbing shoes, harness and helmet for an approx. 3-hour session according to your physical abilities. Croatian mountaineers are waiting for you to push your limits on a beautiful mountain adventure!